Waterproof in a single process application Kemperol V210M adapts to a structure like a second skin and offers long-term protection down to the last detail – roof parapets, sky lights, ventilation pipes, metal supports and lightning protection rods are integrated in the surface waterproofing without any seams or joints. 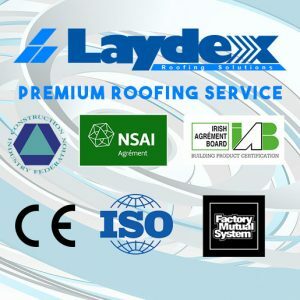 In addition to flat roofs, the system is widely used in other difficult waterproofing applications – on planters, gutters and flashings. 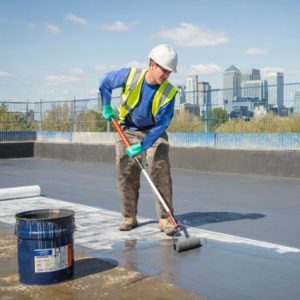 Highly durable and long lasting, Kemperol V210M is certified by the British Board of Agrément (BBA). Kemperol® Fleece improves strength tear and puncture resistance while maintaining membrane uniformity. 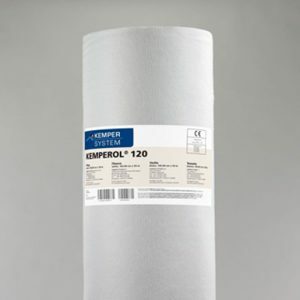 Kemperol® Fleece is used with Kemperol® cold liquid-applied waterproofing system. Always store in cool and dry location. Store flat to avoid deforming rolls and creasing fabric. 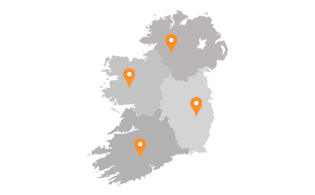 Kempertec Primer is a quick-curing, high bonding polymethyl methacrylate (pmma) primer used between acceptable prepared substrates and Kemperol cold liquid-applied reinforced membrane and coating systems. 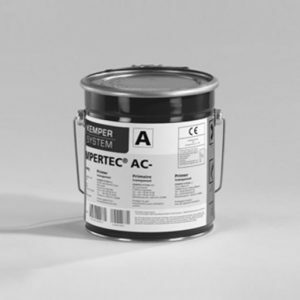 Kempertec Primer is used to prime a variety of substrates. Available in Kempertec Primer AC and Kempertec Primer D.
KEMPERTEC® AC Primer is a 2-part, cold liquid-applied Polymethyl Methacrylate resin consisting of Component A (resin), and Component B (catalyst powder). 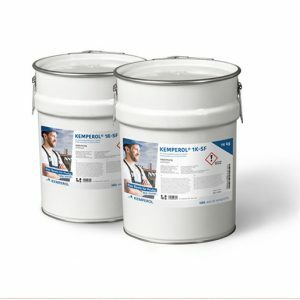 KEMPERTEC® D Primer is a solvent free, high solids, 2-part, cold-applied liquid polyurethane primer. 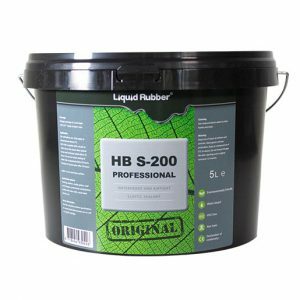 Liquid Rubber HBS200 is a universal sealant Liquid Rubber can be used for waterproofing, air barrier and protection against corrosion. 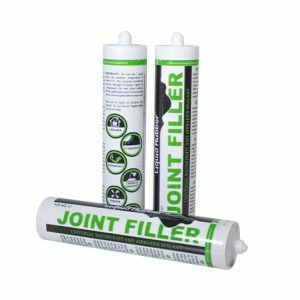 The coating adheres to most surfaces, including concrete, stone, metal, bitumen, EPDM, wood, PVC and zinc. Liquid Rubber has resistance against all weather conditions, UV and chemicals, ensure that the product is highly durable. HBS200 is an easy applied single component product. The liquid coating can be applied by means of a brush, roller, trowel or airless spray system. 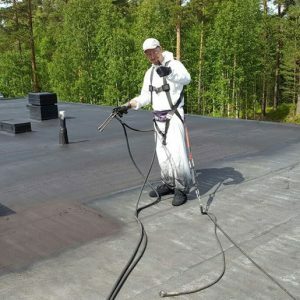 For the quick seal, Liquid Rubber HBS200 is the right product to use!